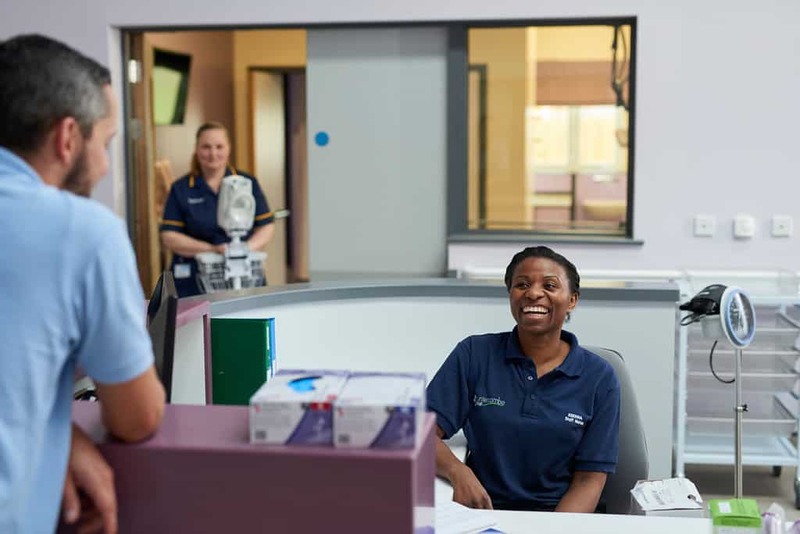 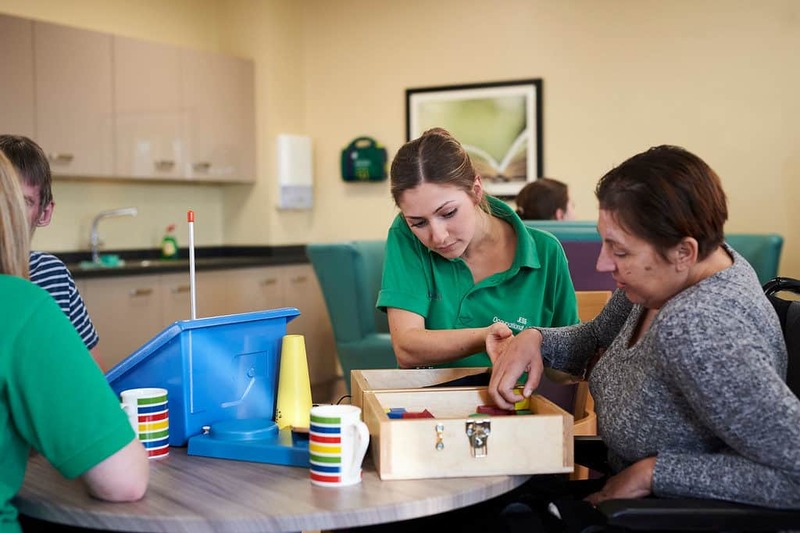 At Frenchay Brain Injury Rehabilitation Centre, known locally as BIRU, we provide a regional rehabilitation service for adolescents and adults with a brain injury. 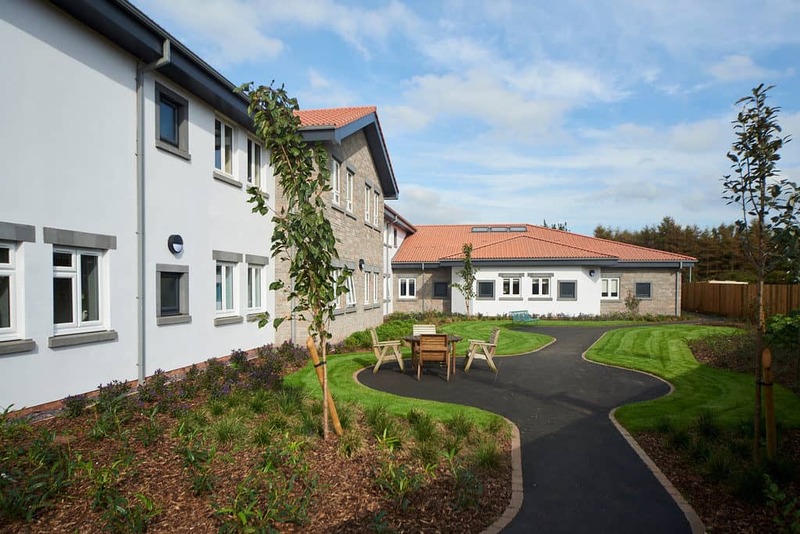 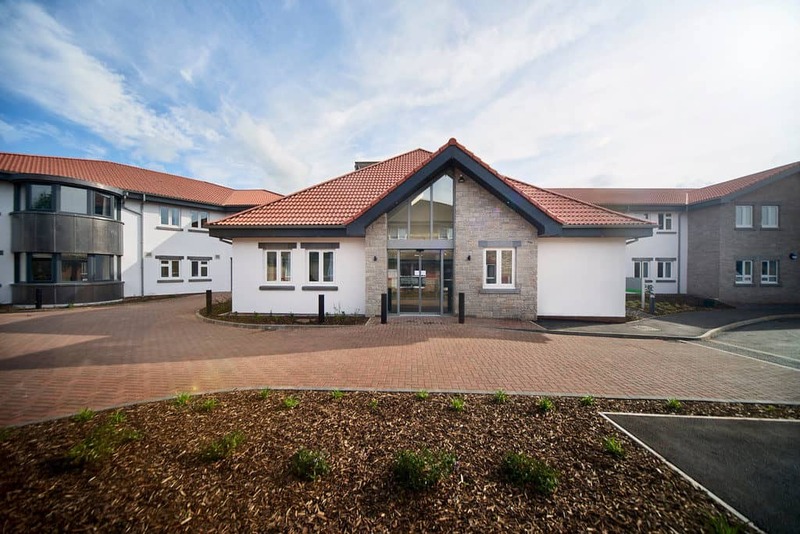 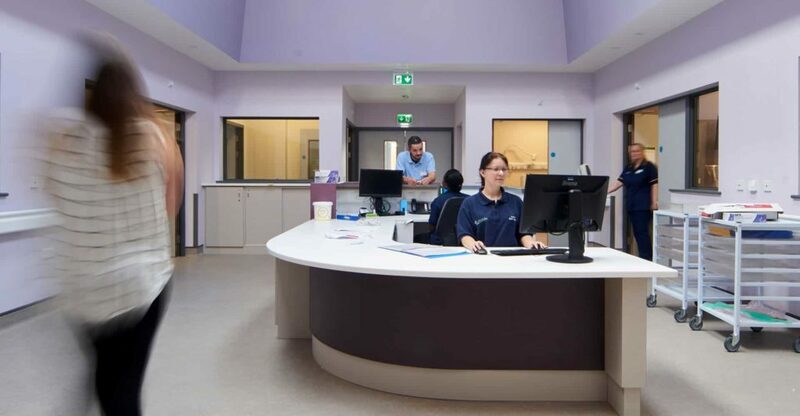 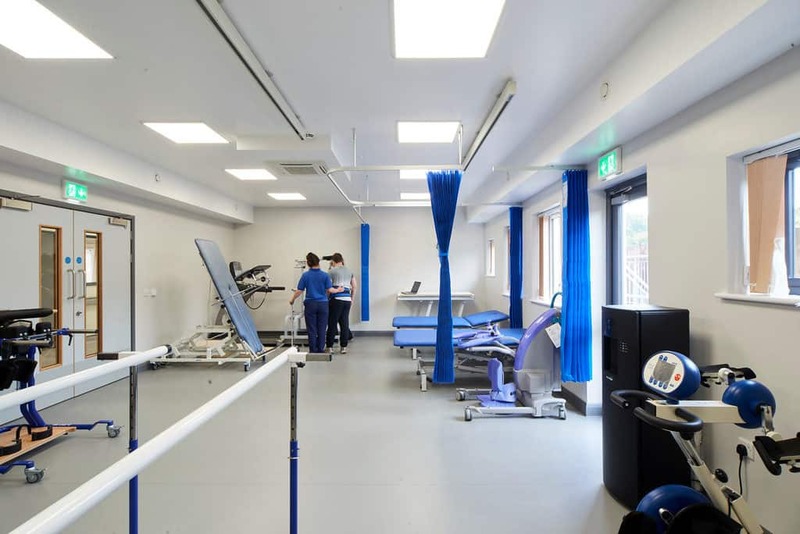 Located within the grounds of the former Frenchay Hospital in Bristol, we specialise in the treatment of individuals with complex physical and cognitive impairments, challenging behaviours and neuropsychiatric disorders resulting from a brain injury. 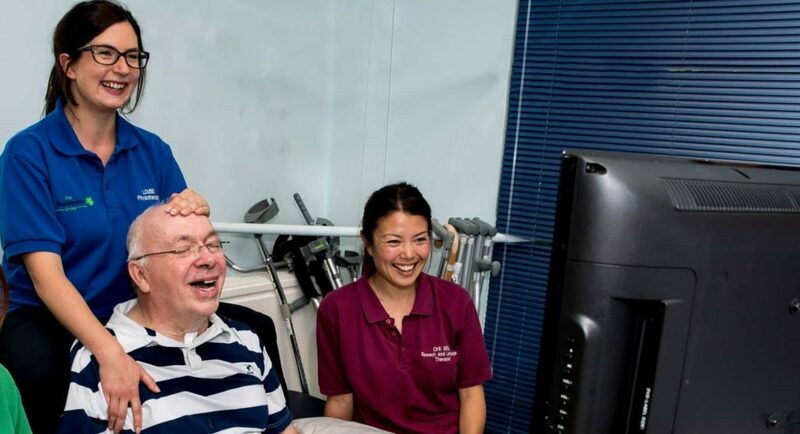 We provide comprehensive assessment, rehabilitation and therapy.